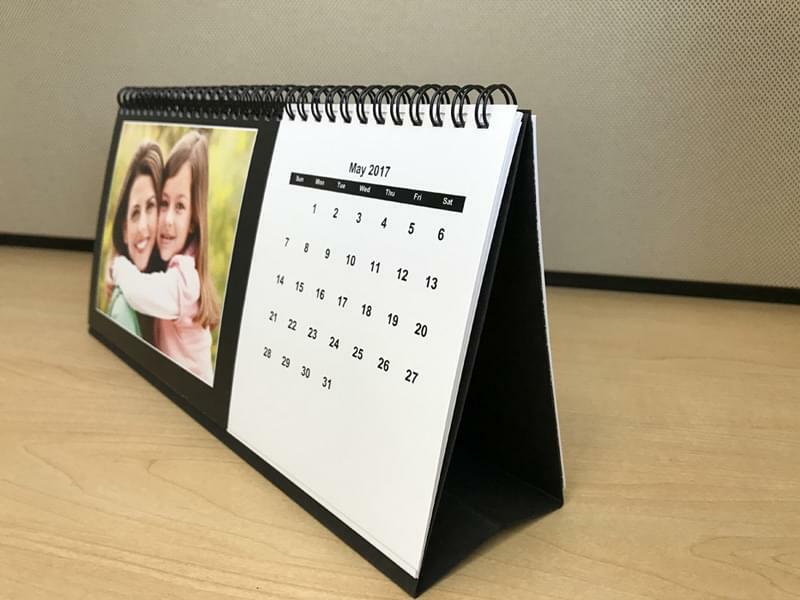 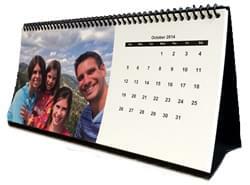 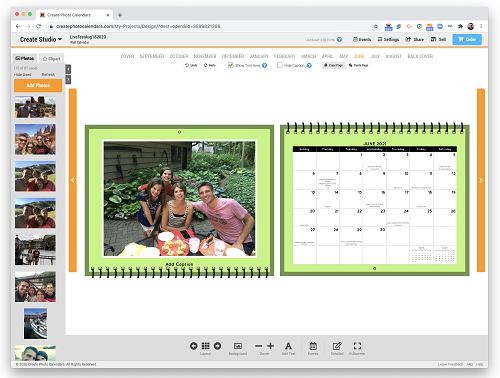 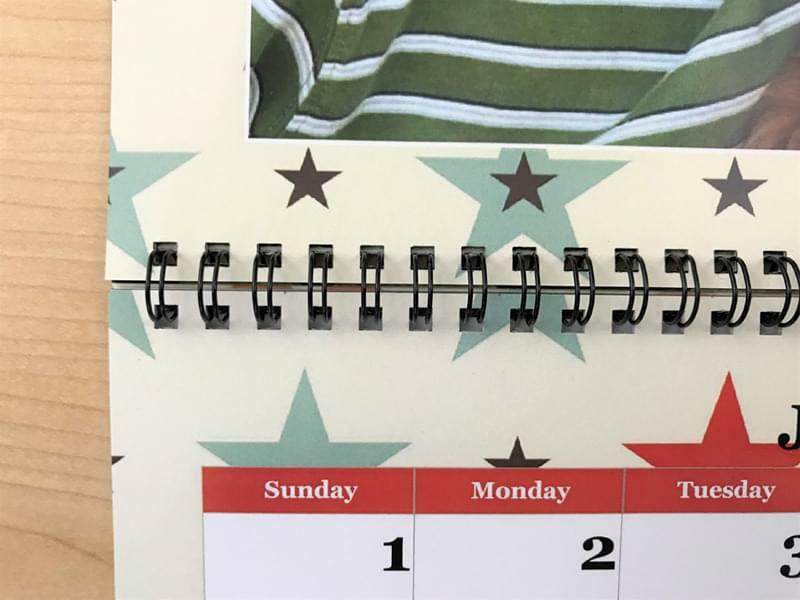 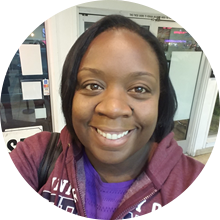 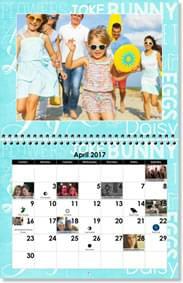 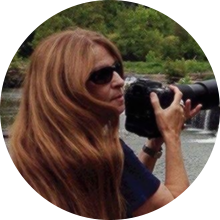 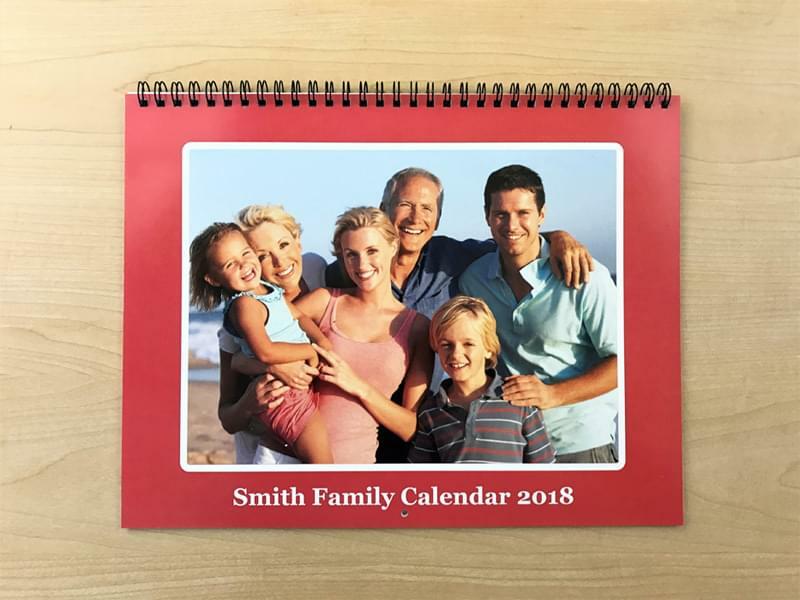 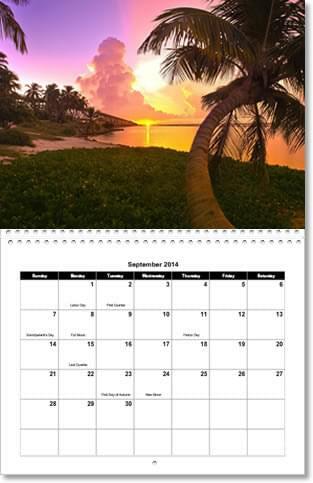 Let us print your bulk photo calendar order today. 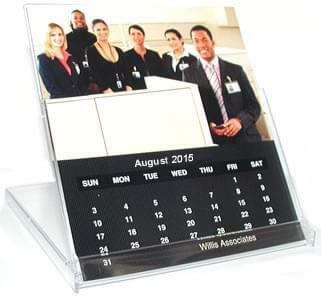 We specialize in large bulk quantity runs between 100 and 5,000 calendars. 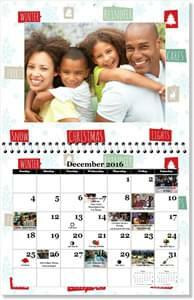 Receive a free hard copy proof with us and also get a free pdf proof copy. 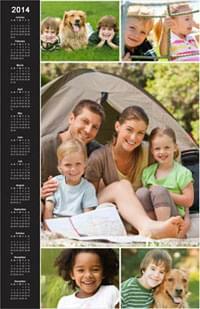 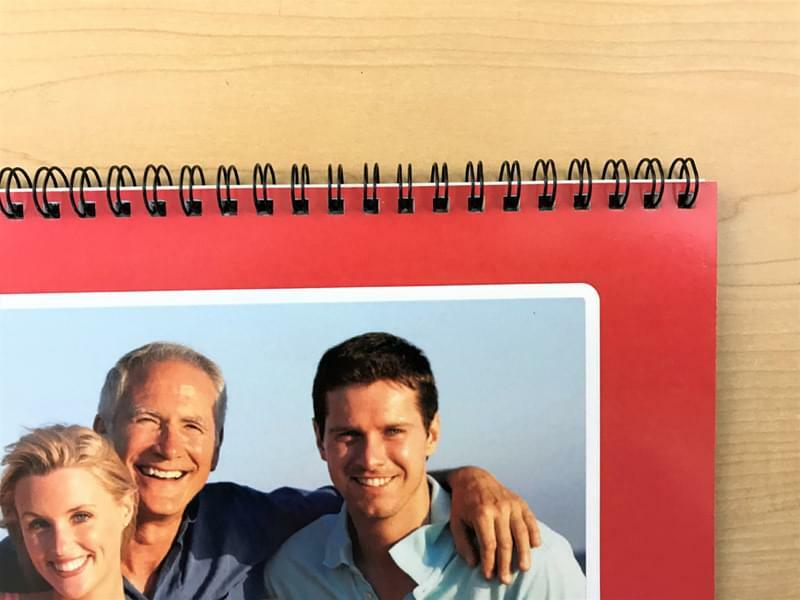 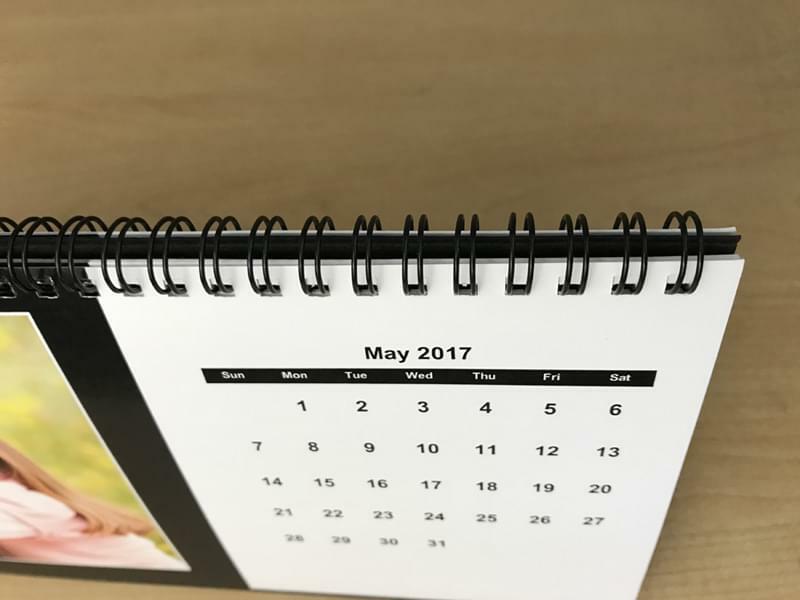 You will love our paper stock and the quality we put into each calendar. 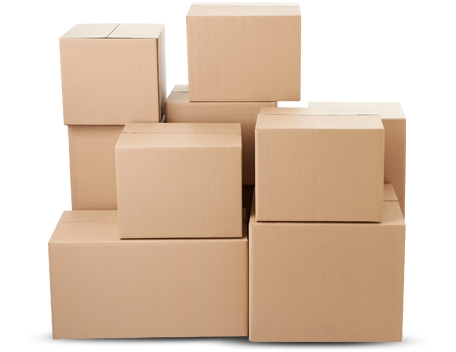 See our exclusive quantity discount pricing table below and be sure to request for an instant pricing quote.